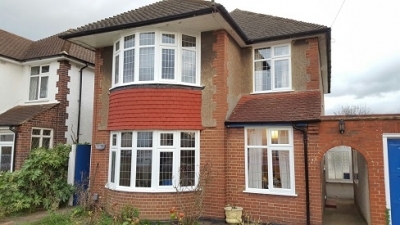 Albion Windows design, supply and install a wide range of double glazing products to both domestic and commercial sectors situated throughout South London and surrounding areas. We have over 35 years' experience in the glazing industry. We are one of the leading double glazing companies in London, we come highly recommended by our customers, with great Checkatrade reviews. And we do it all whilst offering a family-run and personal service to each and every customer.